The award of the international conference series „On the Histories of Media Art, Science and Technology“ will be presented posthumously at Danube University Krems on November 23, 2017 to the well-known collector, film artist, and theorist Werner Nekes. For more than several decades, German film director Werner Nekes (1944-2017) assembled what is widely regarded to be the most exceptional private collection on cinematic pre-history. With over 40,000 objects, the collection represents the history of art and image media with a comprehensiveness that is unrivaled, and that substantially contributes to contemporary study into visual perception, optical technology, and the media informatization of lived experience. For these achievements, among others, Werner Nekes is considered one of the most important pioneers of MediaArtHistories. The Conference Jury is pleased to recognize Werner Nekes for his commitment to field by conferring this posthumous award. 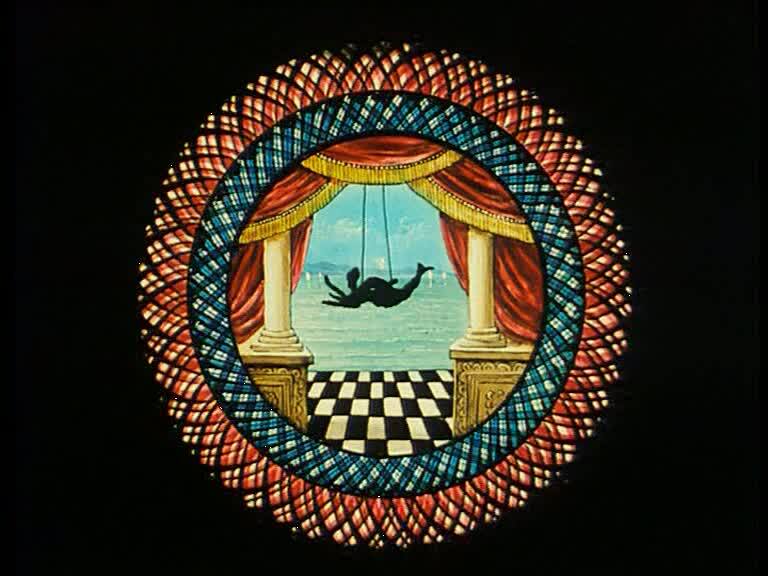 Born in Erfurt, Germany, Werner Nekes began his career as an experimental filmmaker in the 1960s. Over his career, he made more than 50 short and long films. One of the most famous is “Uliisses” (1982), in which Nekes translated James Joyce’s literary technique into the visual language of cinema. A film titled “Johnny Flash” (1985) parodying German Schlager music, and with Helge Schneider in his first leading role, also gained huge popularity. At the young age of 25, Werner Nekes was appointed as professor for experimental film at the University of Fine Arts of Hamburg. Later, he held professorships in Wuppertal, Offenbach and Cologne, and gave numerous lectures and presentations both in Germany and internationally. 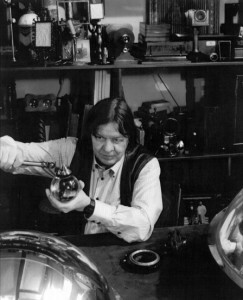 Nekes received several awards for his work, among them the “BAMBI Award” and, on several occasions, the “Deutscher Filmpreis” (German Film Prize). 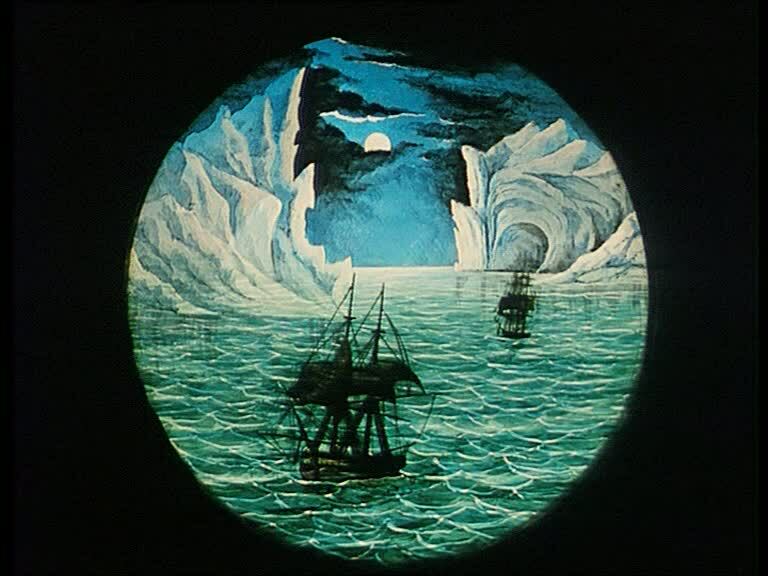 In addition to his artistic work, Nekes achieved international prominence thanks to how with creativity and vision he innovated his unprecedented archive for the pre-history of film. This collection contains graphic stills and prints, instruments used in anamorphic projection, optical devices, rare publications and documents–among other objects. 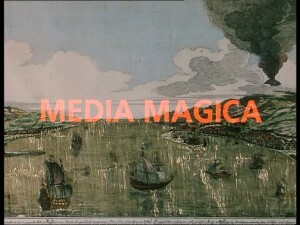 Nekes presented selected objects from his collection in his documentary “Media Magica I. […]” in 1986, which was telecasted in over 50 countries. And today, the Nekes Archive continues to be exhibited all over the world, and is regarded to be an important fundament to MediaArtHistories. Werner Nekes, who passed away in early 2017, receives now posthumously the MediaArtHistories-Honorary Award. This prize is awarded after an international proposal and jury procedure, and in 2015 was previously given to American art historian Barbara Stafford. The appraisal of Werner Nekes will take place at the Re:Trace 2017 Conference on the Histories of Media Art, Science and Technology, to be held in November 23-25, 2017 in Krems and Vienna, Austria. 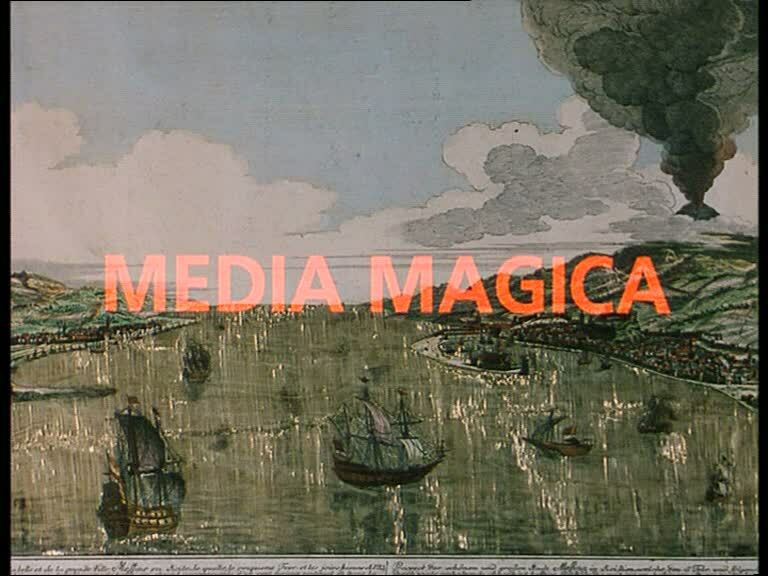 There, more than a hundred international attendees will discuss consequences of the latest media revolution(s), new methods in the field of Digital Humanities, as well as the future archiving and conservation of media art. The award ceremony itself will take place at Kunsthalle Krems on November 23, 2017. The executive committee for the Conference Series and MediaArtHistories Award Jury comprise: Prof. Dr. Sean Cubitt (Goldsmith), Dr. Andreas Broeckmann (Lüneburg), Prof. Dr. Dr. h.c. Oliver Grau (Danube University), Prof. Dr. Linda Henderson (Austin), Prof. Dr. Erkki Huhtamo (Los Angeles), Prof. Dr. Douglas Kahn (Sydney), Prof. Dr. Martin Kemp (Oxford), Prof. Dr. Machiko Kusahara (Tokyo), Prof. Dr. Tim Lenoir (Duke), Prof. Dr. Gunalan Nadarajan (Ann Arbour), and Prof. Dr. Paul Thomas (Sydney). 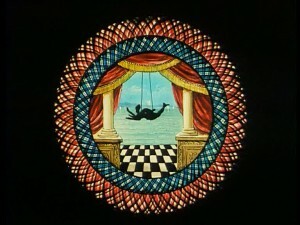 © Images: Werner Nekes Sammlung, Film Stills from “Media Magica III”, Director: Werner Nekes, 2004.